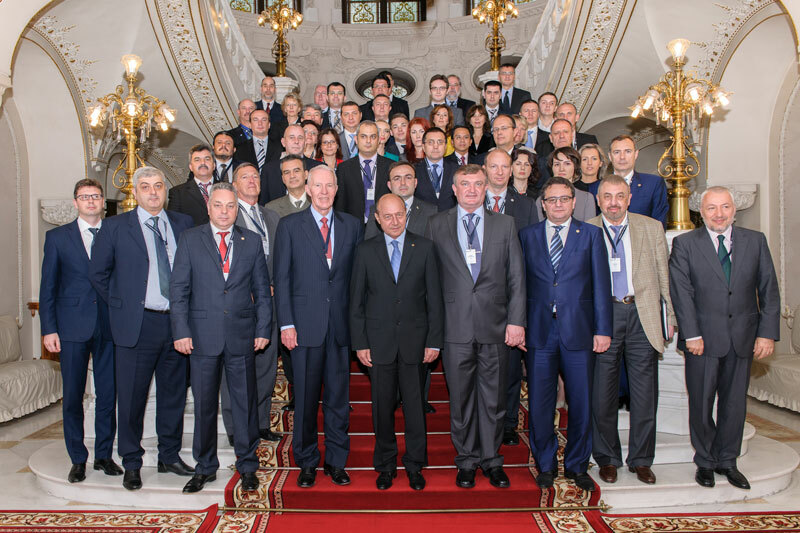 The “Security in the Black Sea Region. 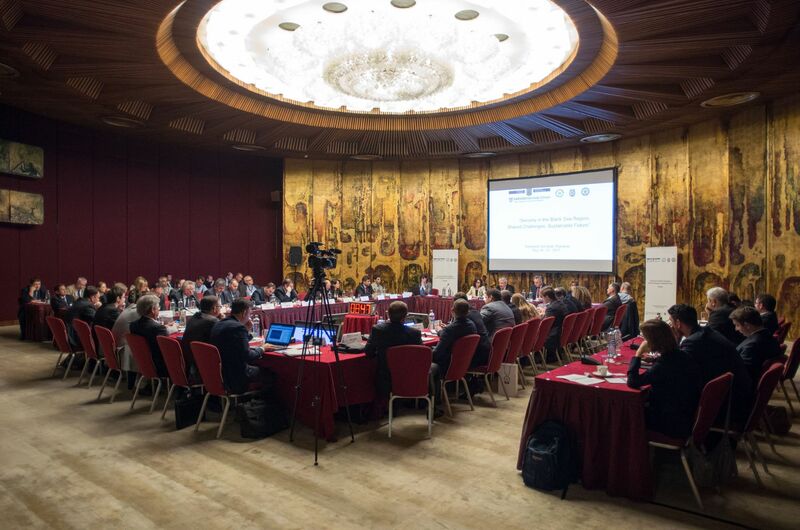 Shared challenges, sustainable future” program is organized by the Romanian Intelligence Service, via the “Mihai Viteazul” National Intelligence Academy, in partnership with the Harvard University, USA. 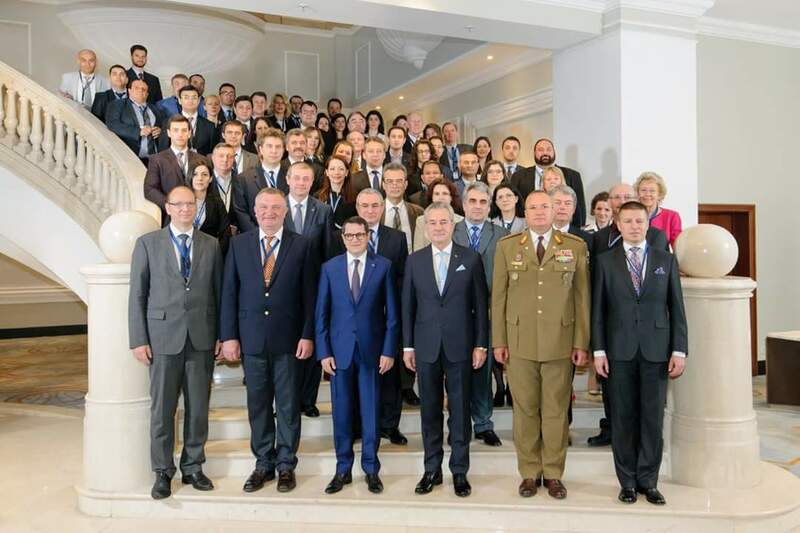 In designing the program as a regional format for leadership and policy makers in the Black Sea Region to learn, interact and innovate for the future of the region, the organizers have benefited to a great extent from the academic and logistic support of the the US National Intelligence University (NIU) and the Romanian Presidential Administration. 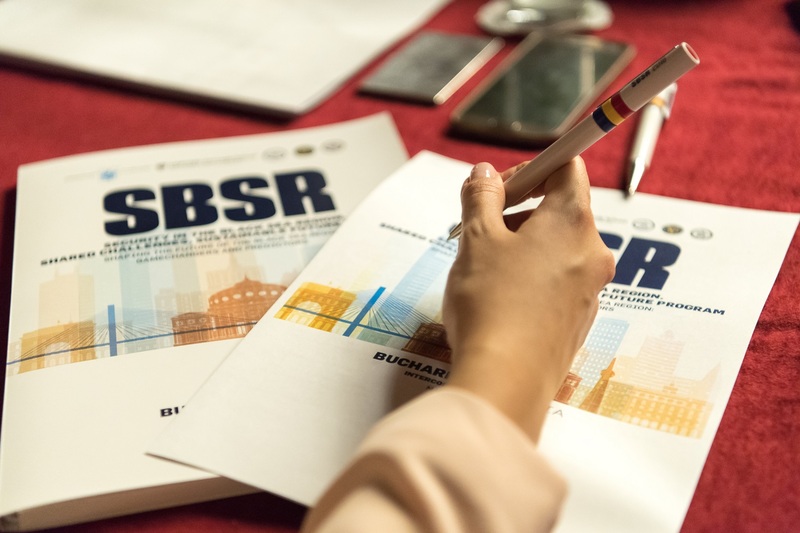 It’s been an honor to me to be part of the SBSR Program. In additional to all the excellent speakers, I found the conversations I had on sidelines, at dinners, extremely interesting! I learnt so much by talking to people I don’t regularly tend to meet… this was invaluable for my research and for my understanding of the region! This year’s program was a success in every respect: academically, thanks to the high level and broad area of topics; the organization was impeccable! 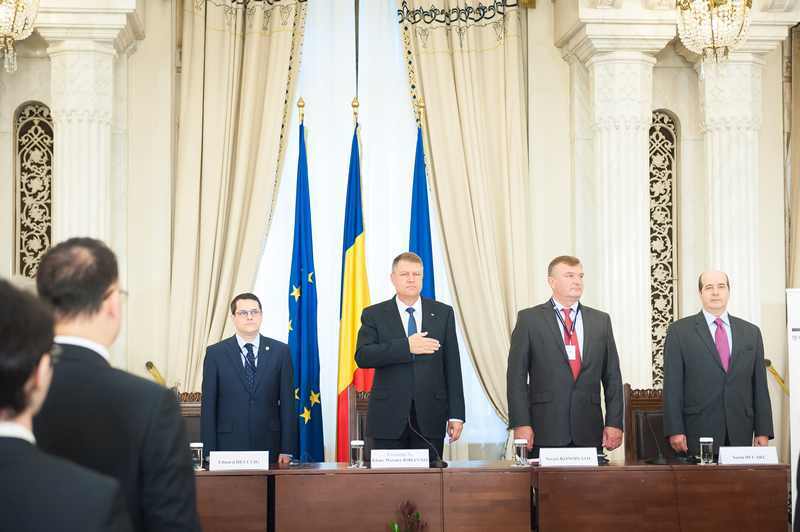 And I would say it was also a success politically…what I saw here in Romania, with the hosting institutions, was a complete commitment to Romania’s Euro-Atlantic orientation. There were several things that impressed me - the cooperation between the co-organizing agencies, the way panels merged together, how they all had relevance to the overarching topic, and the balanced mix of purely academic lectures with practitioners’ outlook. Finally, I can’t say enough about the Romanian hosting of the event!